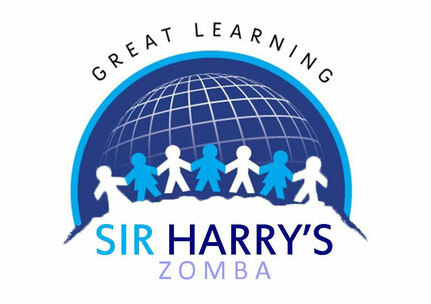 Sir Harry's is a not a profit organisation. When calculating fees, we make every effort to keep fees affordable and to offer good value for money..
Fees can either be paid in full at the start of each term or an instalment plan can be agreed.. On acceptance of a place in school, a registration fee of K5000 is due. $3224* (Fees covered from outside institution). $4384* (Fees covered from outside institution).